Hiring Prom Party Bus Long Island is one of the best options to celebrate every special event with your loved ones. The bus rental company has the variety of party limos such as exotic limousines, antique limousines, standard limousines, party buses and L Series cars that you can rent out. The main advantage of hiring a party bus is that you can move all around the city easily without worrying about traffic and parking problem Our Party buses are equipped with all required amenities like AM/FM stereos, a CD player, upgraded seats, and laser light to enhance your party experience. Whether, you need a party bus for a wine tour or bachelorette party, our specially decorated limousine available at your doorstep just in call. Also, for Wine Tasting Long Island Tours, you can experience the pleasure and comfort of traveling with us. Our luxurious limos are the best options for people who want to travel and celebrate Wine Tasting Long Island Tours with their family, loved ones. The most important thing to know about our Party Bus Long Island is that it holds the high number of passengers. Party Line Limo also has wide range of buses that will help you accommodate your friends’ party. While hiring a party bus you should read about company’s policies carefully in case a breakdown or accident occurs. We recommend advance bookings if you firm with days, as you know in the peak season it’s very hard to get the party bus on your special day. We accept the deposit in advance to make sure the reservation is confirmed. For luxury Party bus in Long Island, Party line Limo is the trusted provider for thousands of clients. We provide the best Cheap Party Bus Long Island with affordable rates, friendly and professional chauffeurs, safe and comfortable vehicles, and a focus on customer service. Our limo service in Long Island is the top choice if you need a special night out, airport transport or you are going sightseeing in New York. 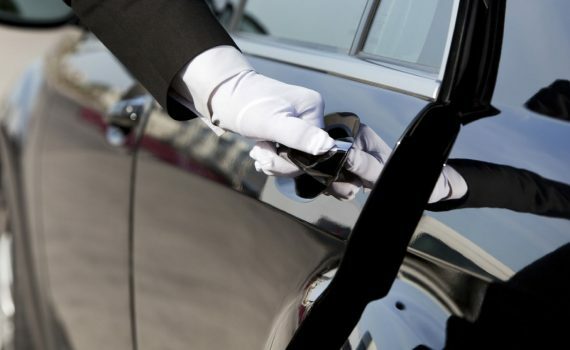 Our professional chauffeurs get you to your destination safely, efficiently, and comfortably. We at Party Line Limo have profound experience and knowledge in handling party transport. We will ensure you that your party bus travel goes smoothly. Our limousine service provides a comfortable solution for your all-party transport needs. Our staff will make your every travel elegant. By selecting right venue and party transportation will make a huge contribution to the success of your events.